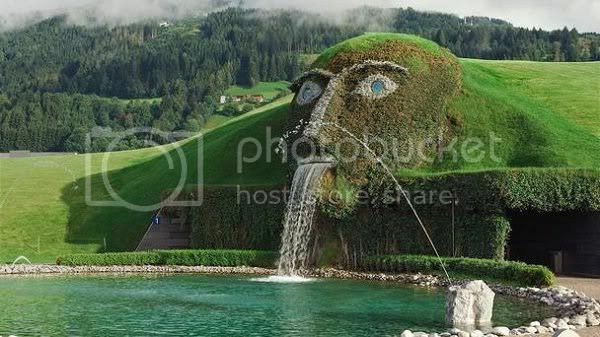 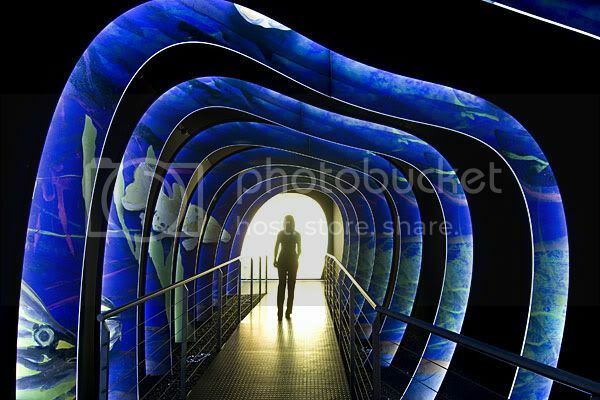 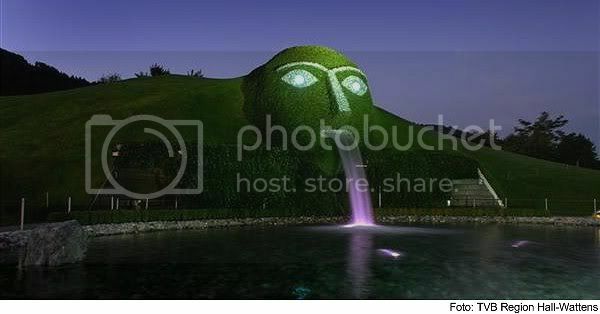 Swarovski Kristallwelten (Crystal Worlds) is a crystal-themed indoor theme park in Wattens, Tyrol, Austria. 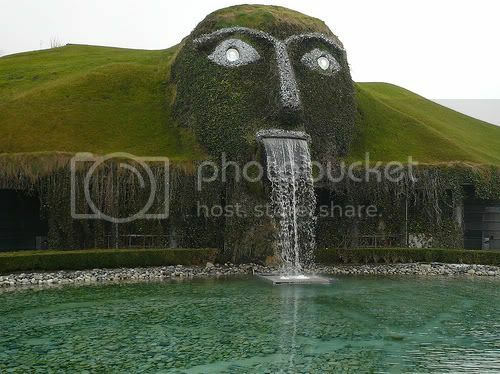 The entrance to the underground space is a head, the mouth of which is a fountain. 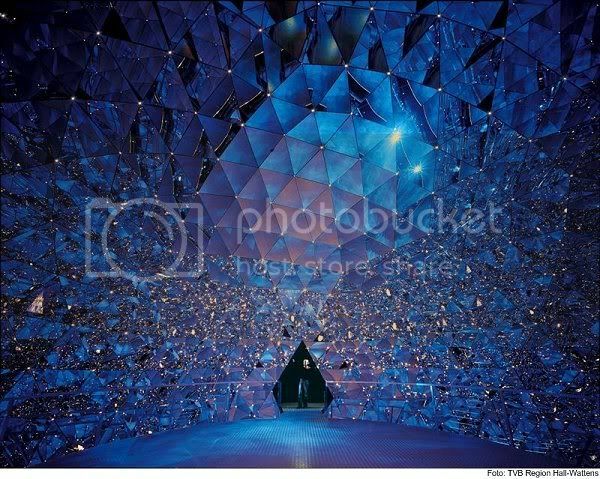 Walk into this mirror covered crystal room and feel like you're inside a diamond.